Honorable Mention. 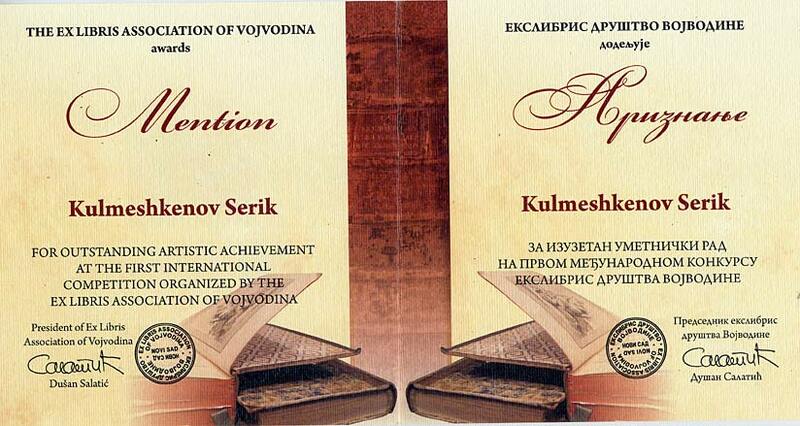 The First International Competition by The Exlibris Association of Vojvodina, Poland. 2010.